Daniel Tosh, host/star(?) of Tosh.0, made an unexpected appearance in one of my alcohol-induced dreams. And there wasn’t just one of him, but a plethora. Basically, Tosh was starring(?) 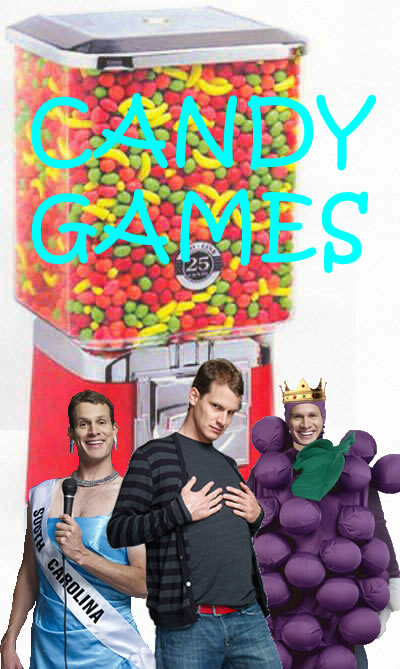 in another “Comedy” Central show called Candy Games. He played all these weird characters that live in a candy machine that happens to be an apartment building. So either it was a very large dispenser of massive sugar concoctions, or the inhabitants were teeny tiny. The plot circled mostly around his real-life self and his live-in girlfriend named Candy. You see, they were engaged, but should wouldn’t put out until they were married, hence Candy Games, I guess. And of course, there was a wacky neighbor that dressed in a bunch of strange costumes all the time. Don’t ask me to explain it… even though it occurred in my subconscious. 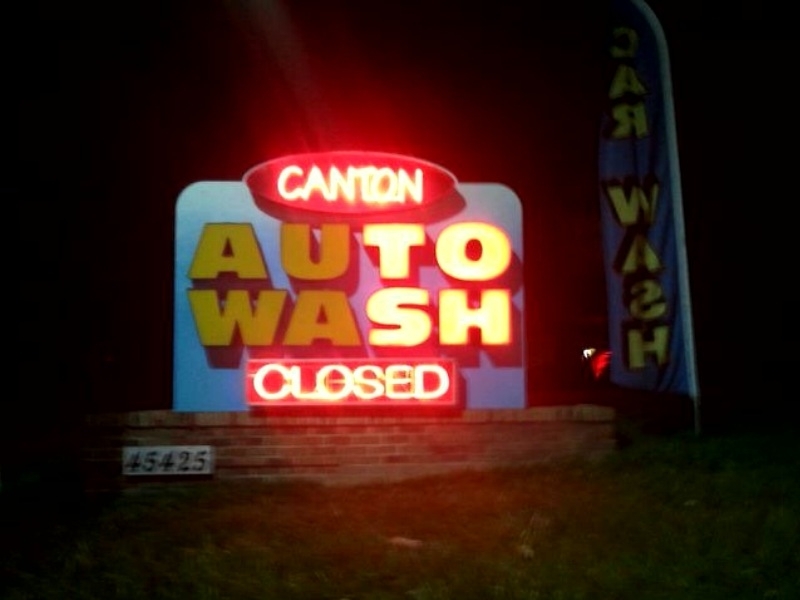 Is it possible this dream stemmed from seeing this malfunctioning sign on the way home from soccer?